Ircon International Limited (Ircon) invites Application for the post of 02 Safety Health Environmental Director & Chief Environmental Officer on contact basis. 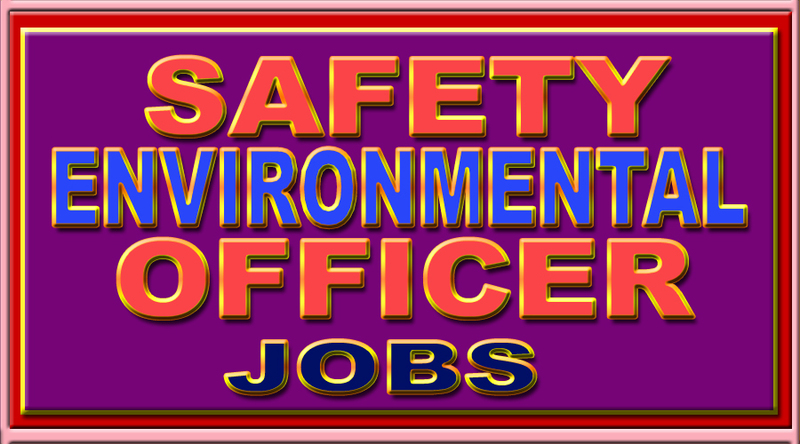 For Safety Health Environmental Director : Post Graduate Diploma in Industrial Safety & Environmental Management from National Institute of Industrial Engineering, Hyderabad M.E.in Industrial Safety from NIT, Trichy Tamil Nadu M.E. in Industrial Safety from Mepco Schlek Engineering college, Shivkasi, Tamil Nadu/ B.E./B.Tech with any other equivalent State and Central Govt. recognized full time Degree/Diploma in Safety and 15 years experience. For Chief Environmental Officer : PG Degree/PG Diploma/ Degree in Environmental Engineering /Science or Post Graduate Diploma in Industrial Safety & Environmental Management (PGDISEM) from National Institute of Industrial Engineering, Hyderabad and two years relevant experience.